Short and wide. 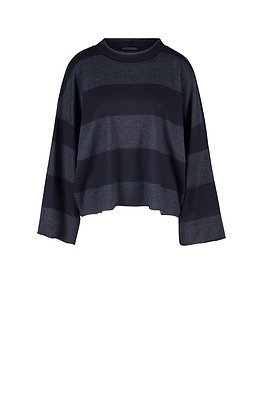 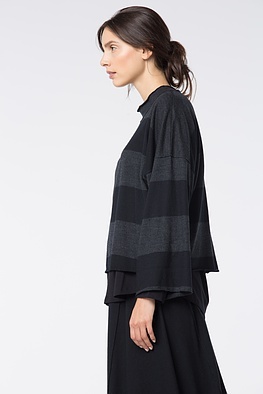 This boxy-cut OSKA pullover will inspire gorgeous layered looks – with more fitted shirts, long tops and fluttering blouses. 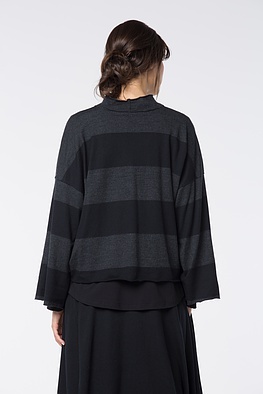 Beautiful design details are low-set wide sleeves, the casual stand-up collar-inspired décolleté and small rolled edges.